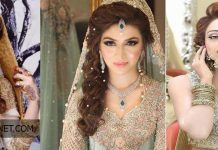 Whenever you talk about Pakistan’s renowned and famous fashion designers, it reminds you one of the most famous fashion designer and artist named as “Zainab Chottani”. 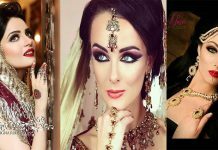 Her exclusive work in clothing line has made her able to establish a distinctive image in fashion industry. Her fascinating range of outfits includes both casual and formal attires. 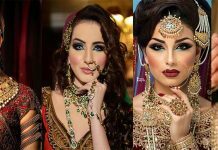 Formal wear includes dresses of all kind like bridal wear, party wear, and for festivals and other apparels for specific events. 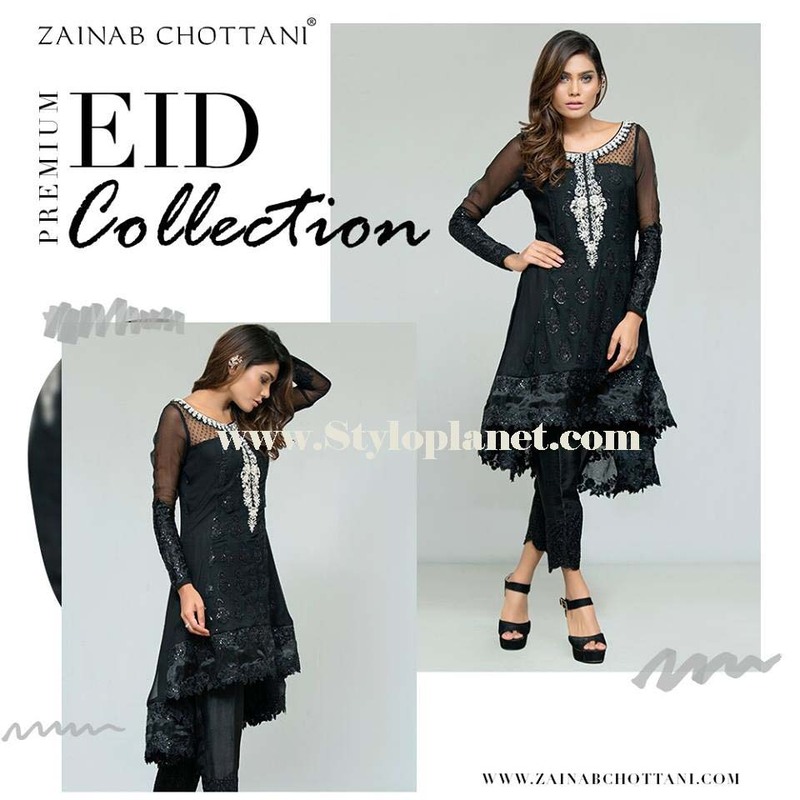 Your choice will definitely meet an excellent match whenever you try to find it in exclusive and best Zainab Chottani’s Collection. 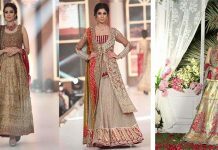 No Bridal Couture or fashion week is complete without pretty and beautiful models of donning into the magnificent and alluring dress series by chottani’s. She has the art of converting simple fabric into masterpieces. 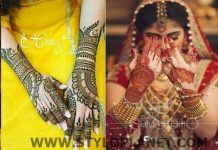 Style and designs hit the new pedestal of the latest trends which creates fantastic fusion. Her teams always create a great balance over dresses. 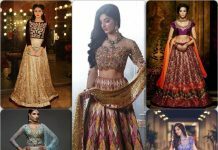 Her clothing series contains all type of outfits like Lehenga, angrakha’s, Kurtas, Long shirts, Capes, Frocks, embroidered work trousers and much more. 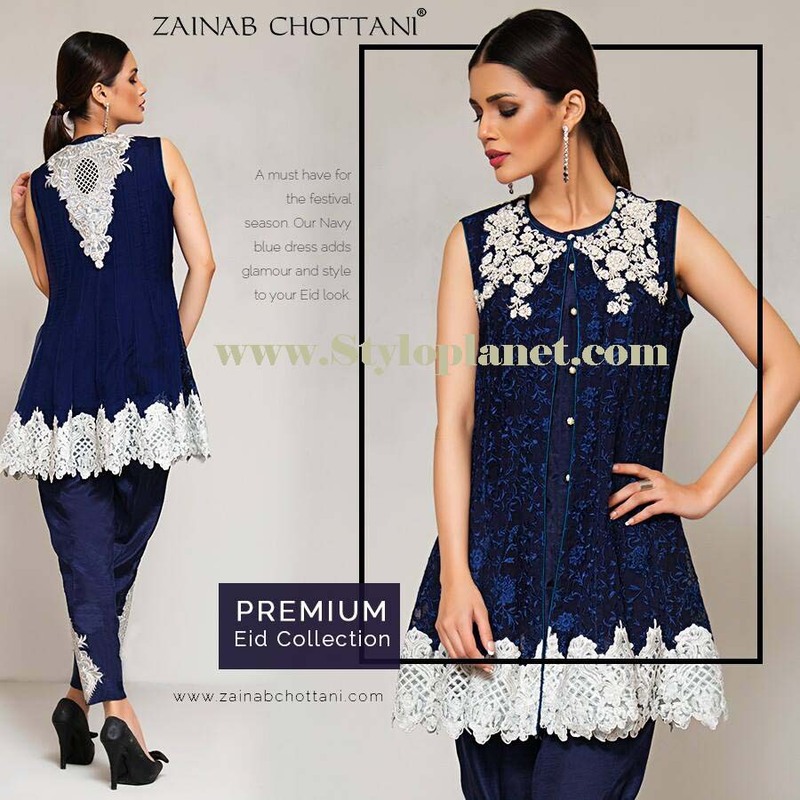 So here is again Zainab Chottani Premium Embroidered Eid Collection 2016-2017 with alluring design patterns. The luxury and formal dresses is out now one her retail stores. 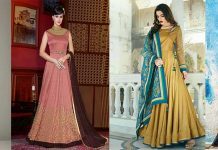 This luxurious party wear and pret formal wear dresses collection has a stylish amalgamation of black, pink, blue, sea green, off-white, purple and maroon. Starting with embroidered series of the assortment, the dusty pinks with load of embroidered work of stones, ribbon, dabka looks great for trendy occasions. 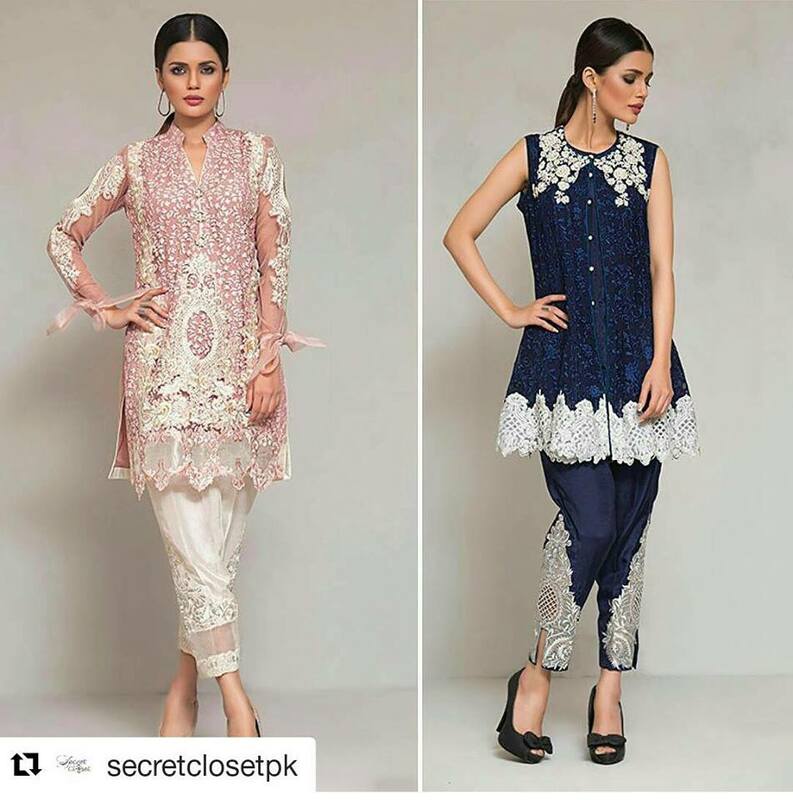 These apparels are adorned with intricate work of embroidery. 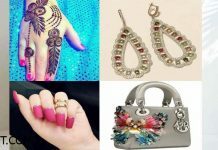 You can get anyone of your choice and make this Eid more joyousness and memorable. Have a look at images. 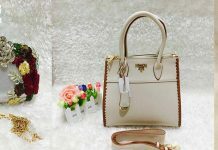 For more updates about fashion visit StyloPlanet Fashion Magazine. 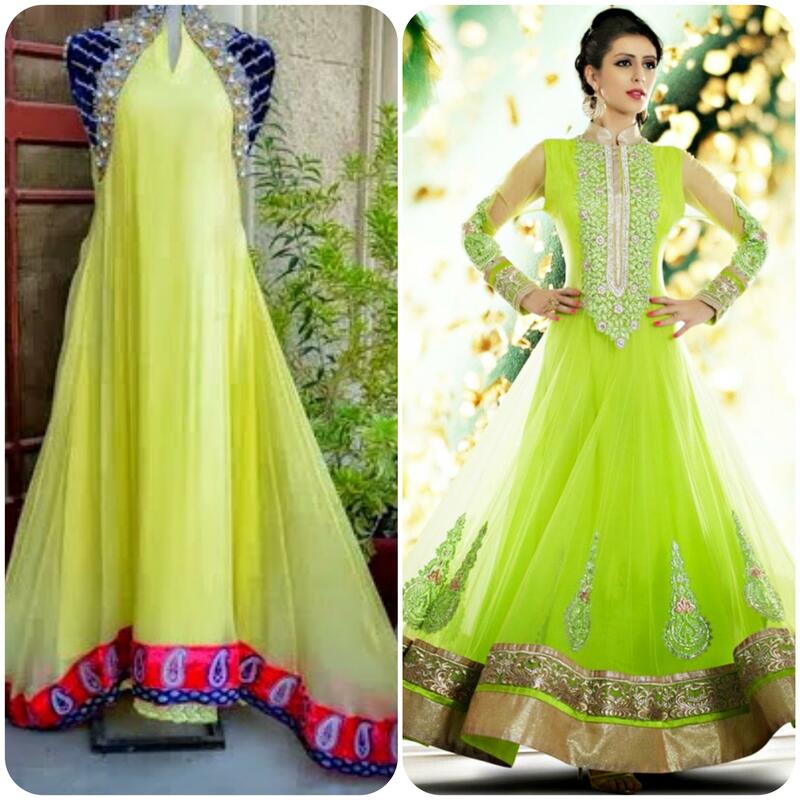 Eid dresses are again in market with new and alluring design patterns to make this festival the best one ever. 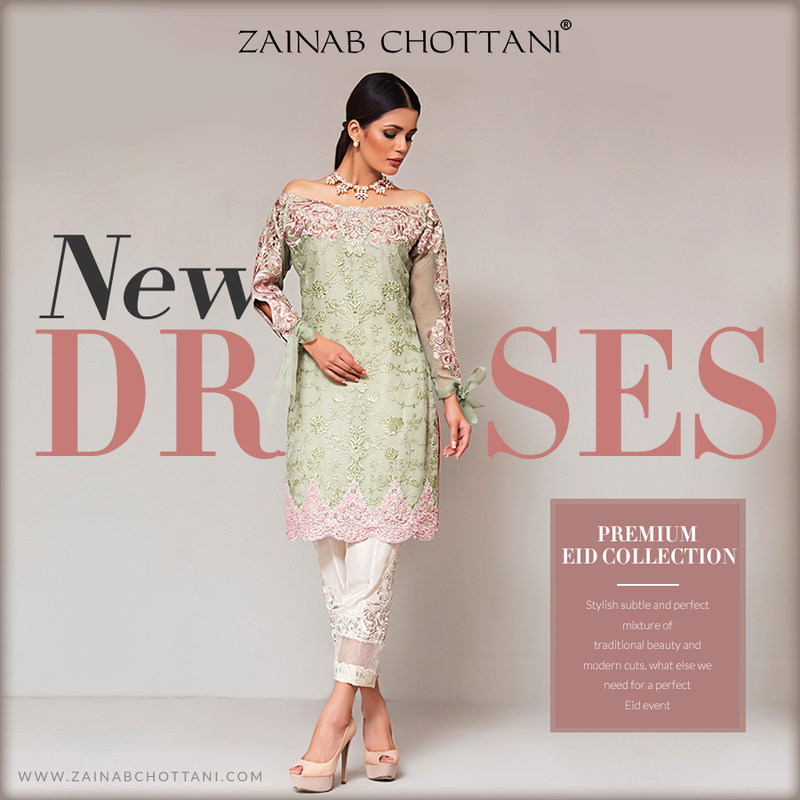 All dresses by zainab Chottani are adorn with embroidery.